While I was breaking my base-product "no buy", I figured it was okay to get a new concealer, the Diorsnow UV Shield BB Eye Creme SPF 20-PA++...how does the saying go?... "give Liz a finger and she takes the whole hand." Anyway, my evil shopping excess didn't go unpunished. Knowing the shade wouldn't work for me, my favorite Dior SA talked me into getting the shade in 004 (a light rosy shade). All the way home, visions for a reverse raccoon kept plaguing my thoughts; I knew it had to go back. The following week, I returned to the counter, and prayed that they would allow me to exchange it (Japan's exchange/return policies are nonexistent), and they did. Yay! I asked the gentleman for the 010 shade, and purchased a few other items as well. When I got home, I noticed the SA had given me the BB Eye Creme in shade 020. I guess there was a mix-up while we were chatting (he couldn't believe that my curls were not a perm). Anyhow, since I'm getting more sun, 020 works well...but 010 would have been a little more brightening. 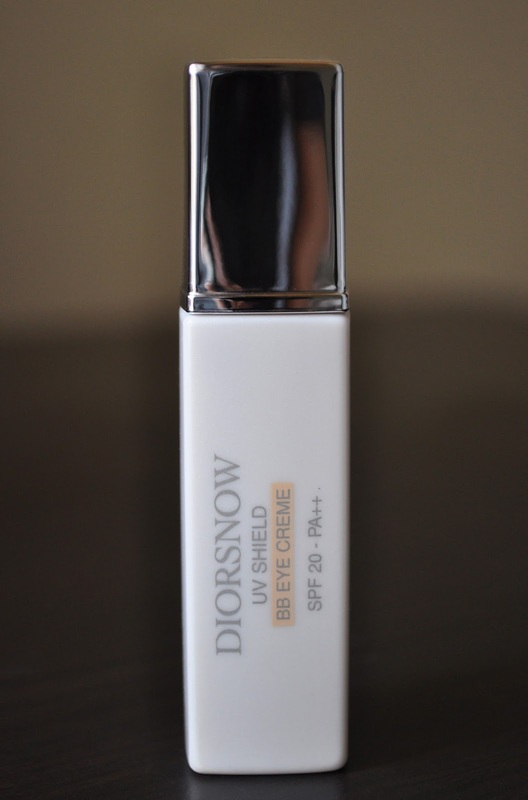 Dior's Diorsnow UV Shield BB Eye Creme SPF 20-PA++ is an eye treatment, and concealer, in one, and it claims to diminish uneven coloring and dark circles, while illuminating and protecting the skin against UV rays; exactly what I was looking for this Summer. Diorsnow BB Eye Creme has a thin consistency that feels weightless under the eyes; a must for me in hot and humid climates. I don't have issues with dark circles, but if you know me, you know that I barely sleep. So, the BB Eye Creme provides natural looking coverage with enough pigmentation to brighten and make me look well-rested. And most importantly, I wanted a concealer with SPF. Your gracious hostess isn't getting any younger, and any form of UV protection is a must! Dior's Diorsnow UV Shield BB Eye Creme SPF 20-PA++ comes in three shades and retails for ¥5,400 ($54.19). That sounds like the Asian version of the Dior Hydra Life BB Eye Cream sold in Europe (but here we only have two shades). I like it a lot, in fact I just finished my first bottle and bought another. I also love that it has SPF in it, I think more brands should put SPF in their everyday eye products! I believe there are some skin care benefits that differ between the two, such as whitening. Also, The Diorsnow contains Icelandic glacial water. I've really been loving this concealer. It brightens and looks natural. This looks like such a luxe product! 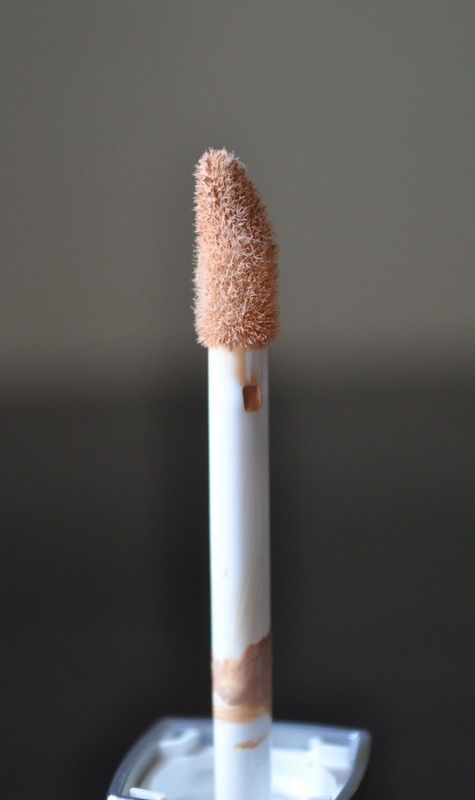 I've seen it reviewed maybe only once or twice but everyone says its a lovely luxurious concealer if you can afford it! 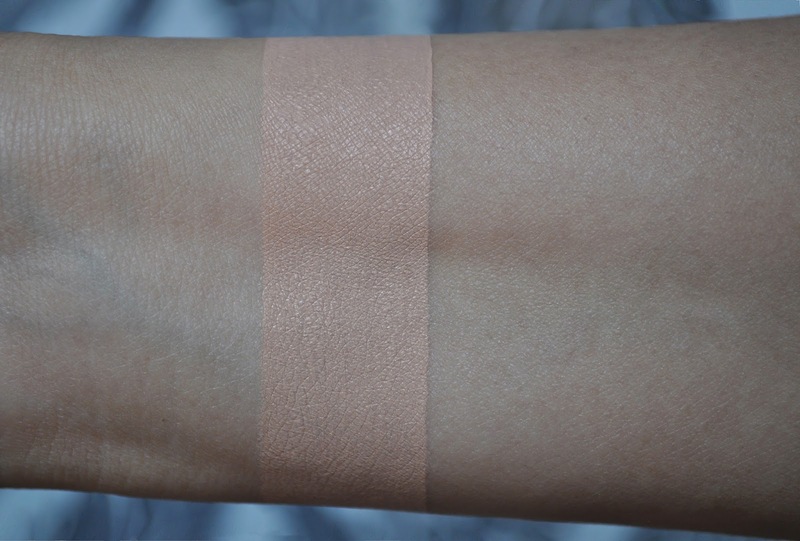 This is a lovely concealer and perfect for Summer. If you can pick this up, do so!